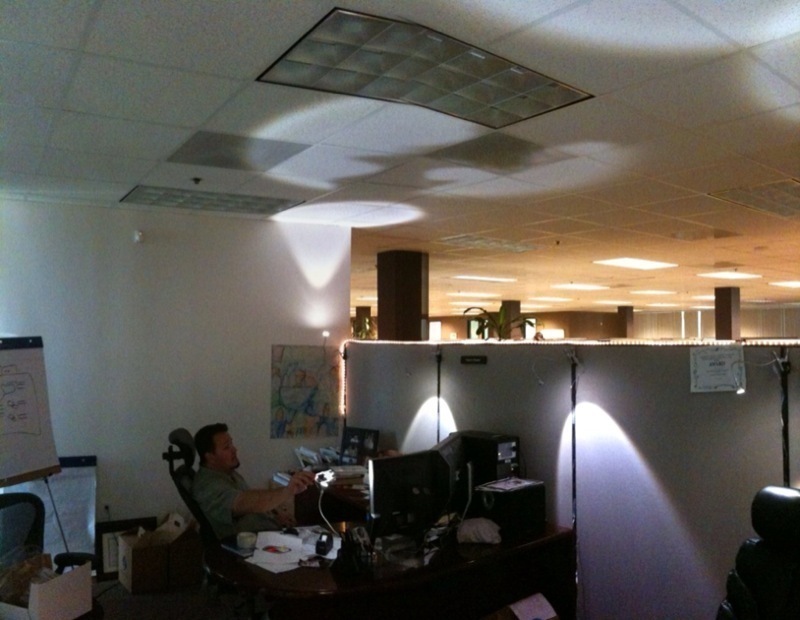 New office lighting. We really should have hired an interior decorator. LOL - this is a classic!